Cremyll Street ~ Stonehouse, Plymouth. Client : Plymouth Development Corporation. 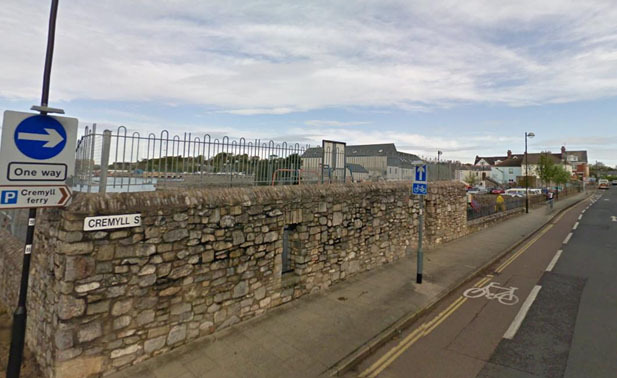 Cremyll Street is in Stonehouse, Plymouth and situated within a conservation area. 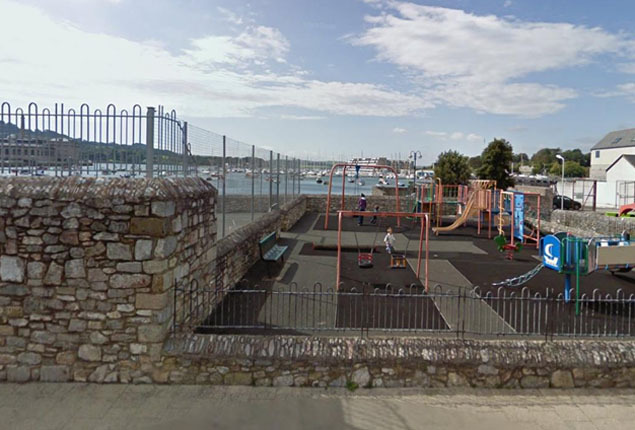 Along Cremyll Street is a children’s playground and ball court. 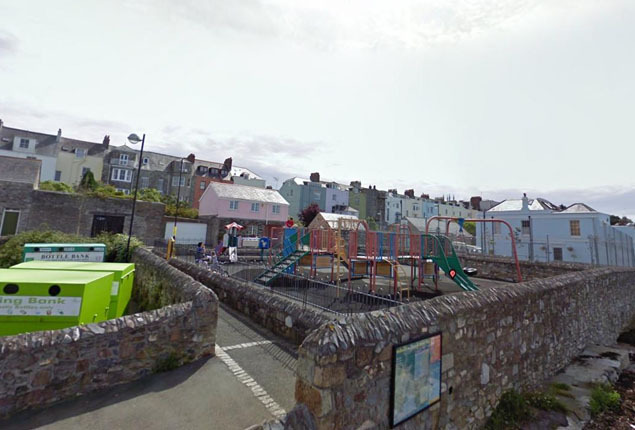 It was constructed as part of the plans to develop the infrastucture of the Stonehouse area by the Plymouth Development Corporation during the 1990’s. 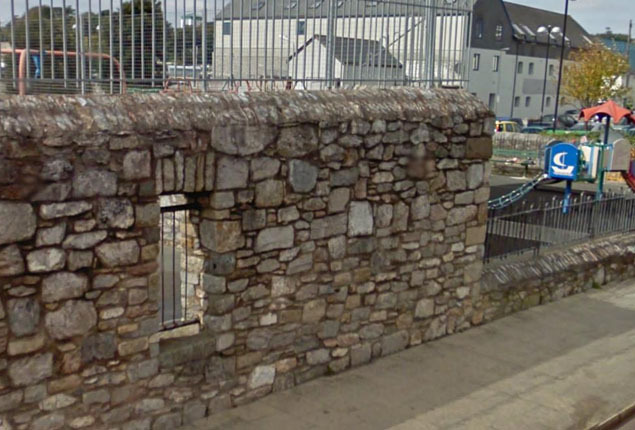 We carried out all the stonework for the walls to this new playground area. 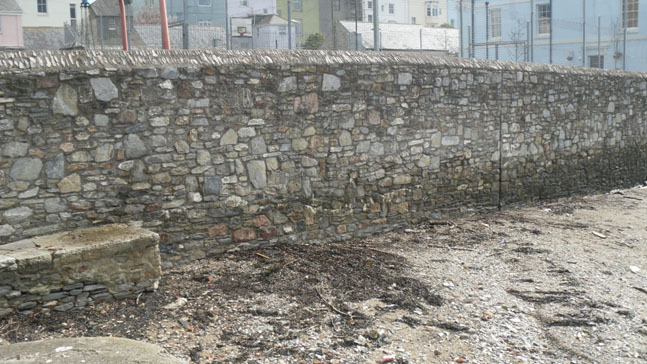 Local Plymouth limestone from Moorcroft quarry was used. 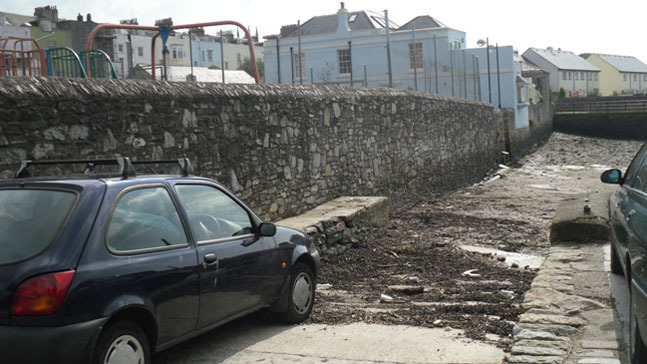 As the playground is situated next to the water’s edge, part of the work involved the re-building of an existing retaining wall which formed the sea wall and all of the original stone from this wall was re-used. 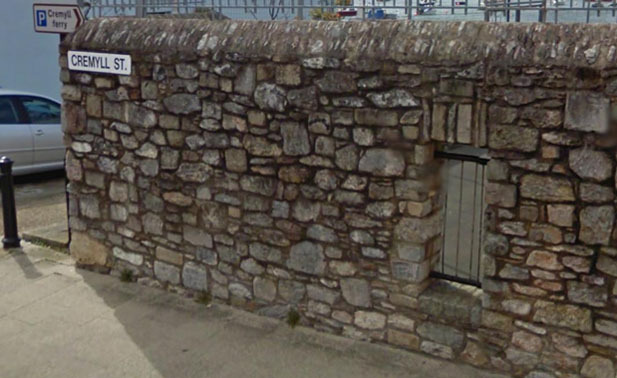 At the end of Cremyll Street you will find ‘Admirals Hard’, a landing jetty constructed in stone by the Admiralty during the 1820’s. A ferry has been operating in this area since the 11th century creating a route from Stonehouse to the small village of Cremyll in Cornwall. 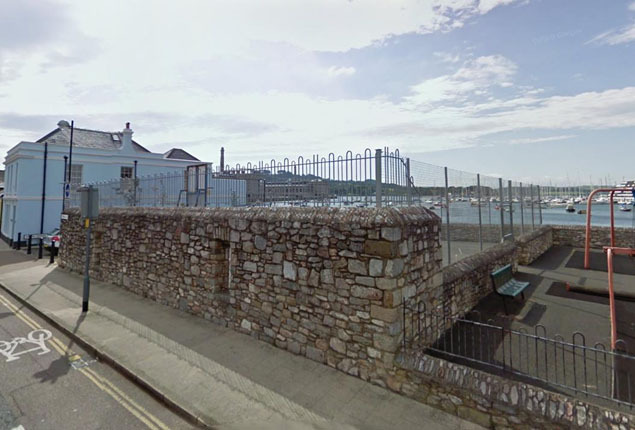 When the Admiratly built the Royal William Yard, the landing point for the ferry had to be moved which is why the new jetty was built at Admirals Hard.